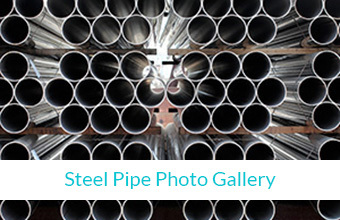 Steven Steel has been providing pipe and custom fabrications for over 60 years. 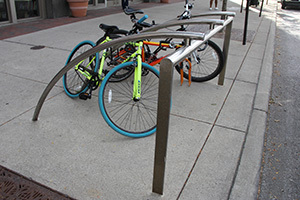 We provide our customers with high end fabricated metal items, structural pipe and bollards, along with excellent customer service to support your operations. Steven Steel is a reliable supplier supporting customers across many industries including: transportation, municipalities, fencing and general contractors. Steven Steel works closely with our customers' requirements to deliver a quality product to meet your needs. We provide custom fabricated solutions built to customers' specifications. 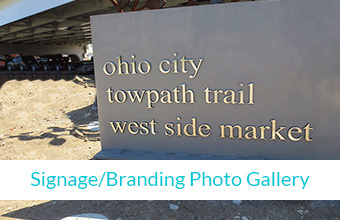 We can incorporate logos, names and seals into any of our metal designs to deliver high-end brand identity to your project. 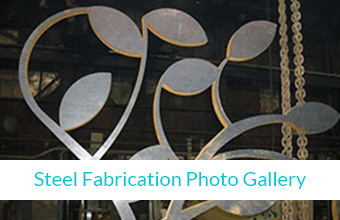 Our fabrication group also has extensive experience fabricating products that meet ODOT's stringent standards. Divisional support provides wide range of products from pipe, valves, fittings to fencing. Steven Steel is a division within Midway Structural Pipe and Supply, Inc. Midway offers a full line of pipe, valves and fittings in support of many industries including: oil field, natural gas utility, and construction. Hundreds of items are in stock which allow Midway to provide high quality service and meet your project deadlines or keep your operation on-line. Visit the Midway website at www.MidwaySupply.com to see a full range of our capabilities. In addition to Steven Steel, Midway has a fencing division Lannis Fence that provides commercial and residential fencing.